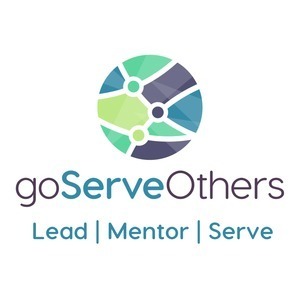 We found 9 episodes of goServeOthers with the tag “serving”. What does it mean to live generously? Keeping a focus and readiness to give, while going above and beyond. In this episode we talk about the three focus points that will drive future episodes of the goServeOthers podcast. Thank you for being a part of this episode! Remember, we can all lead, mentor, and serve.